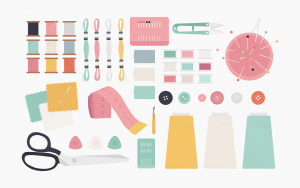 Sewing 101: Can I Even Machine? Wednesday, February 6 @ 7:30 in the classroom. Six Max, Members get preference. https://www.i3detroit.org/wp-content/uploads/2014/03/Logo_large_png8-300x98.png 0 0 Jennifer Nagle https://www.i3detroit.org/wp-content/uploads/2014/03/Logo_large_png8-300x98.png Jennifer Nagle2019-01-30 17:02:302019-01-31 14:00:37Sewing 101: Can I Even Machine? 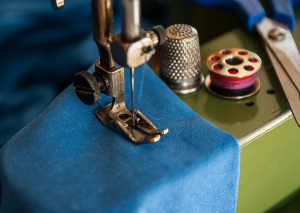 Learn the basic ideas behind sewing and textile/garment construction. Includes basic stitches, fasteners like buttons and snaps, and cutting techniques. You get supplies for a sewing “sampler.” Suggested donation to Sewing Zone $5.